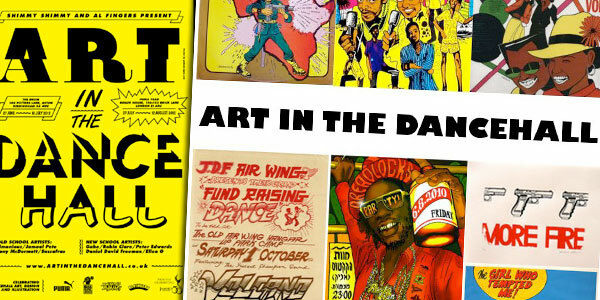 HOME > Event > Art in the Dancehall launches in Birmingham. Art in the Dancehall launches in Birmingham. Read more about Art in the Dancehall in Birmingham in the Birmingham Post.